US wireless firm Clearwire has spoken out to confirm that the Chinese government’s decision to wait at least two years before issuing 4G licenses will not affect its deal to buildChina Mobile’s LTE network. Chinese authorities recently went public with a timeline that will mean LTE licenses are not issued before 2014, as they wait on the country’s operators to double the number of base stations (to support the service) and LTE-compatible handsets to gain traction amongst the population. Clearwire continues to move forward with our LTE network plans and to participate in our cooperative arrangement with China Mobile. LTE remains an important opportunity globally and we expect manufacturer interest in offering TDD-LTE/FDD-LTE options, like Qualcomm’s Gobi Modem, to remain high. 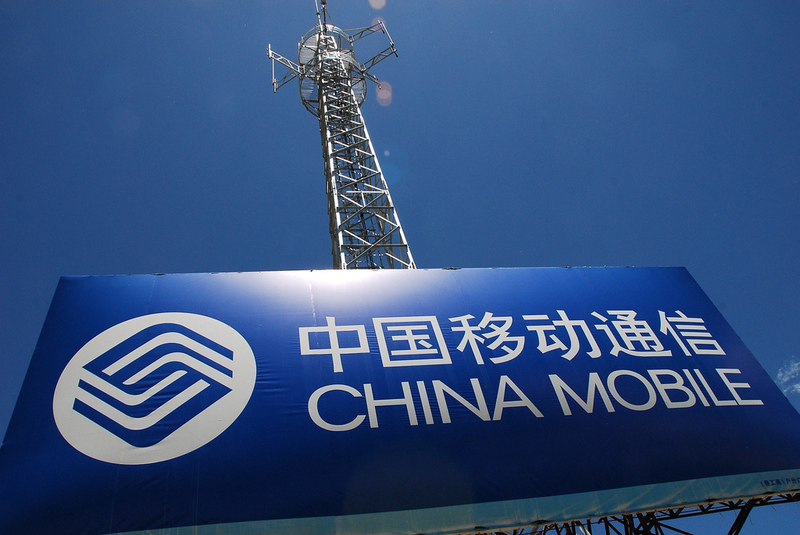 The licensing is not expected to affect China Mobile’s plan to launch LTE in 2013, as the carrier is aiming to upgrade its 3G network to accommodate the service. Such a move will avoid it needing to bid for spectrum, negating any delay on waiting for the government to issue licenses. The deal is massively significant for both parties. 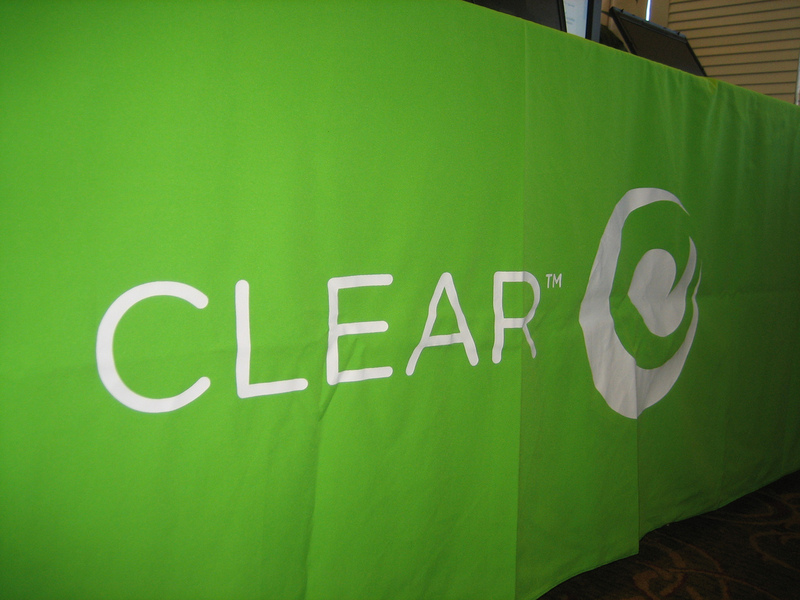 For Clearwire, China Mobile is the world’s largest operator and a lucrative business win. While China Mobile is keen to move beyond its awkward 3G (TD-SCDMA) network, which is not supported by Apple and a number of other handset makers. This lack of compatibility has led the operator to lose ground on its competitors — China Unicom and China Telecom — both of which offer the iPhone, and other popular smartphones, on their 3G networks. Despite the issue, China Mobile has 15 million iPhone users, a feat that demonstrates its appeal and the potential it has once it is able to support more than just 2G.